Dear Neil: Recently you wrote about co-dependency. For years I have thought of myself as co-dependent, but have been unable to change it. 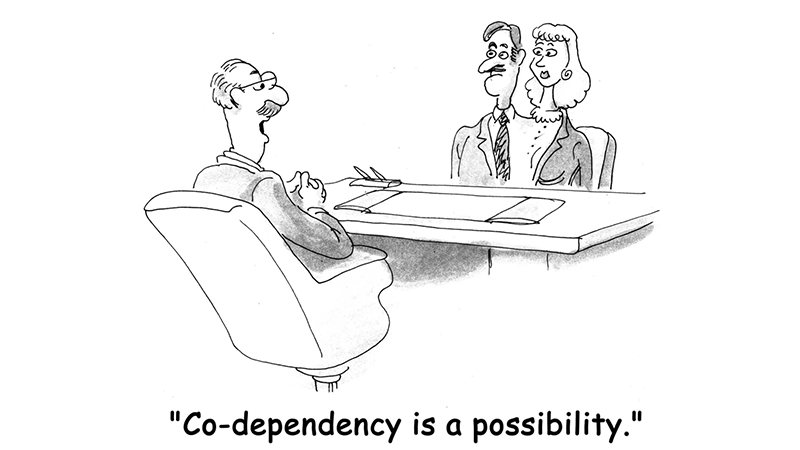 Could you review what co-dependency is—and offer ideas of what I can do about it? Trying to please others instead of yourself. Scoring: The more yes answers, the greater your level of co-dependency. I will discuss what you can do about co-dependency in next week’s column.